Looking through the Forum threads, it seems we Berlinguians are a thirsty breed. There is plenty to read on fitting cup holders to the various dashboards. 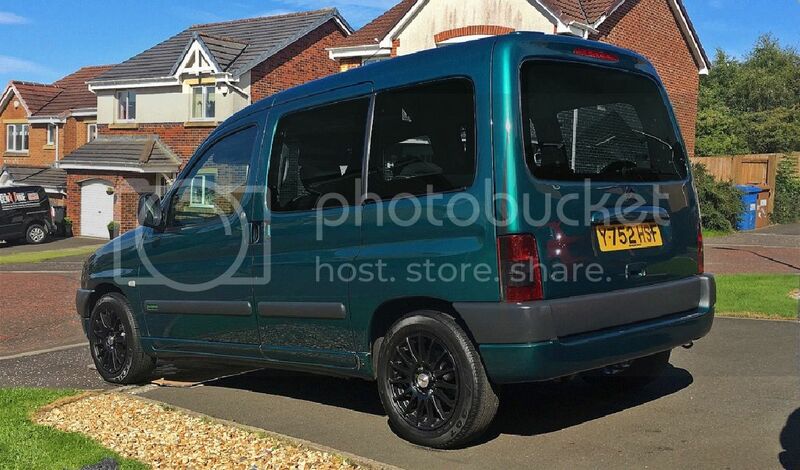 Mine is a 2002 Old Style petrol Forte 1.4 and unfortunately there is little posted yet for me. I have a cup holder from eBay which is designed to fit on horizontal air vent louvres. It looks as though with a bit of butchery, it will fit better on one of the dash switch blanks. I have tried removing the blank next to the passenger's electric window control and used knives and screw drivers, trying to get behind etc but it is not coming easily even with enough force to risk breaking the dash. Is there an easy way of removing the blanks? 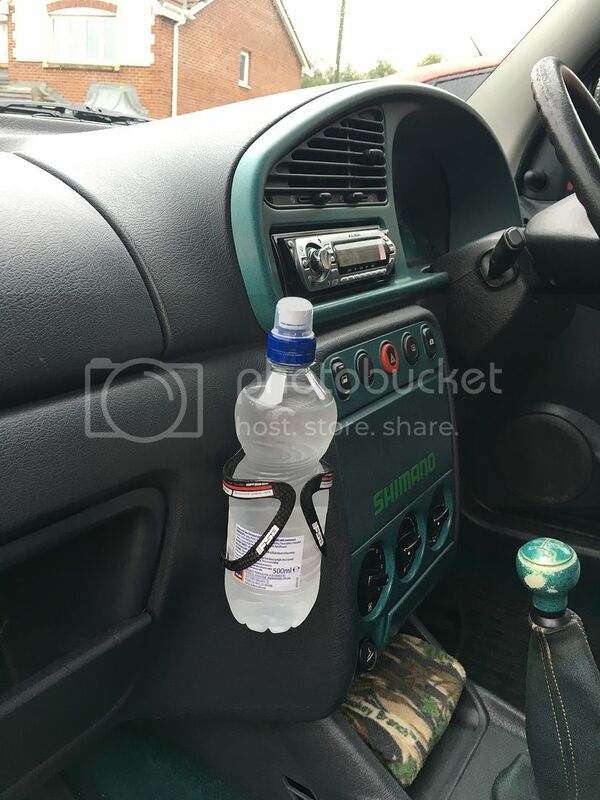 Is there a better cup holder solution for my Berlingo which members have found. I also have a mk1 1.4 Forte Multispace which I use for Mountain Biking trips. I used a bottle cage that I had lying around the garage and screwed it to my dash using a couple of self tappers. Not everyone's cup o tea but serves its purpose well ? 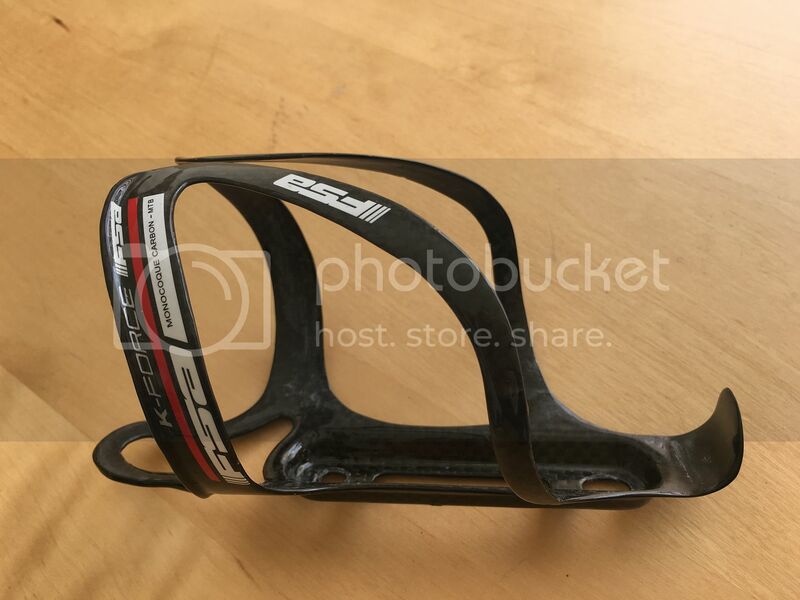 This is what I used but any bottle cage for bikes will work.